I think Herbally Pure Liquid vitamins are the best. I saw this web site ‘Viewpoints’ a couple of months ago when searching for information on vitamins and which ones seemed to be better. I switched to liquid vitamin supplements because my stomach could not handle the pills anymore. After trying several of the liquid vitamin supplement brands out there I tried herbally pure that the website was talking about. My wife’s sister recommended Herbally Pure. She sent us a bottle because we were happy with the vitamins we were taking. After trying herbally pure we found we really liked them and I actually think i feel better. The product actually tastes pretty good. Even my 11 year old son like them and he hates everything. I think that anyone who has trouble taking their vitamins should try the product. It is actually a very good product. I would like to comment on Herbally Pure liquid vitamins. I saw them on The View talk show and tried them. They taste very good for a liquid vitamin and I believe that I am feeling better. I have stomach ulcers and can not take pills well. Vitamins in pill form seem to really upset my stomach. 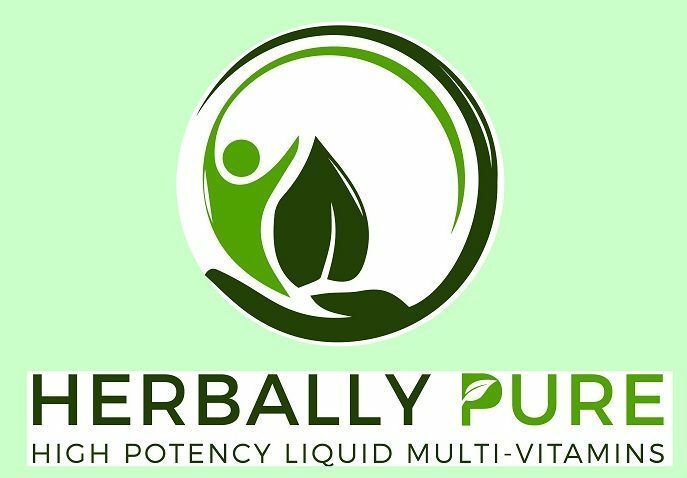 Liquid Herbally Pure vitamins is a very good product that I recommend to all my family neighbors and friends. Copyright © 2018, Herbally Pure.